Satish Kanwar is the VP & GM of Channels at Shopify, where he leads the development of e-commerce, retail, and shopping experiences. 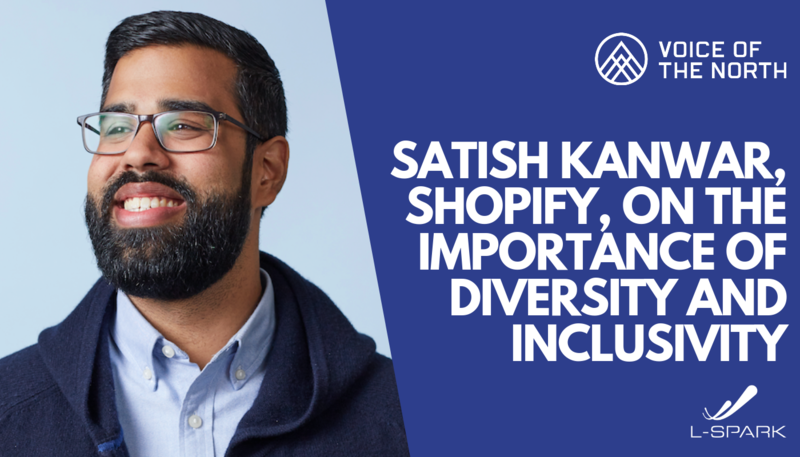 Satish led Shopify’s strategic shift from online store software to multi-channel commerce platform, and formed strategic partnerships with Facebook, Amazon, and Google, amongst many others. Satish previously co-founded user experience studio Jet Cooper and grew the team from 2 to 25 people. Over the years, Jet Cooper has been credited for helping shape Canada’s startup and design communities. Jet Cooper was acquired by Shopify in order to further develop its product and design teams. Satish actively participates in the Canadian business and technology ecosystem. He is an angel investor, advisor to the City of Toronto, and previous organizer of TEDxToronto. In 2016, he was named to Forbes’ 30 Under 30. We were fortunate to get Satish’s thoughts on diversity and inclusion in lead-up to his talk at this year’s SAAS NORTH. 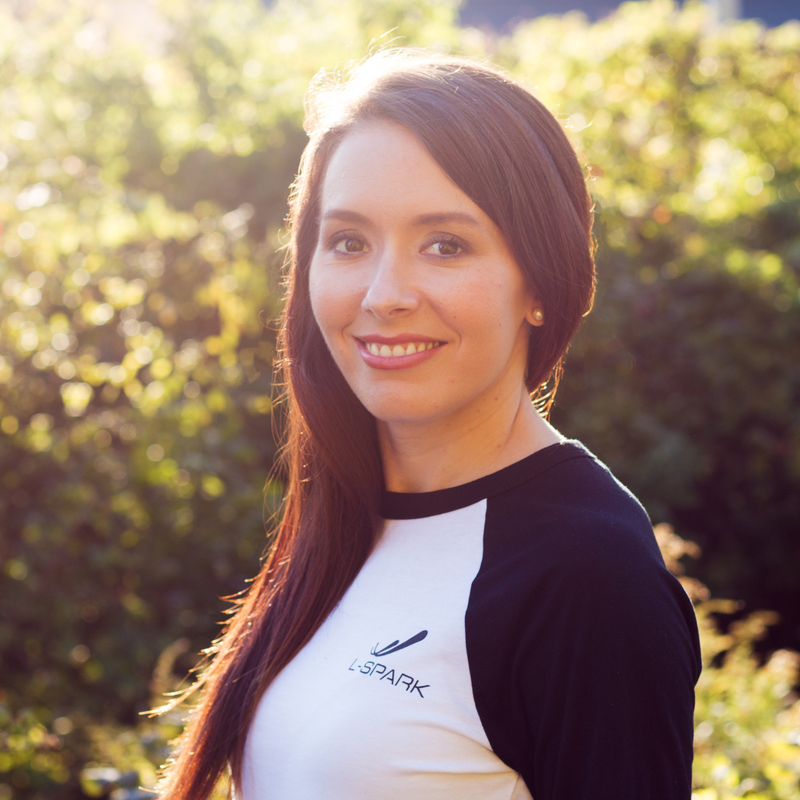 Tell me about yourself and your background – what led you to Shopify? SATISH: I joined Shopify in 2013, through the acquisition of Jet Cooper, which was a 25-person design agency I co-founded in 2009. Since then, Shopify has scaled to 3,000+ employees with over 600,000+ merchants around the world. My main focus has been on building our multi-channel commerce strategy, including e-commerce, physical retail, and new shopping experiences. Your talk at SAAS NORTH is on How Diversity and Inclusivity are paramount in Scaling Your Product Team, why is it important for you to speak out on this topic? SATISH: When we think of diversity today, we typically think of commonly measured factors such as race, gender and sexual orientation. While these are all important, it’s also critical that we think about people’s values, beliefs, experiences, backgrounds, and more, as these collectively impact how products are built and used. As a product-driven company, these are all critical considerations because we want to make sure that our products are valuable and speak to a wide subset of audiences. The economic value of diversity translates to good business. What are some of the ways that an organization can be more diverse and inclusive? SATISH: A common mistake I’ve seen is that organizations don’t make the distinction between diversity and inclusion. Diversity is about the difference that people bring from their experiences and perspectives, while inclusion is about making sure an environment is created that harnesses that difference and brings the best out of each and every individual. Inclusion unlocks the impact of diverse teams. To achieve this, organizations need to create an environment where employees know that diversity is valued and communicate this early to employees. It’s also important to hold everyone in the organization accountable for creating an inclusive workplace – it’s not just the job of a specific Diversity and Inclusion team. They should also take the makeup of their teams into consideration when designing physical spaces, team building events, and benefits offerings. Lastly, encouraging feedback and fostering a culture that values transparency is important – inclusion doesn’t happen overnight. How does Shopify embrace diversity and inclusion? SATISH: At Shopify, our goal is to hire employees that reflect our global merchant base. We know that in order to build a platform that will make commerce better for everyone, we need to have a diverse team building that platform. We’re intentional about diversity and inclusion initiatives in all areas of our business – from the way we design our spaces (e.g. offering all-gendered restrooms, spaces designed for both introverts and extroverts and rooms of requirement), to our commitment to hiring candidates from different backgrounds and experiences, to encouraging employee communities and resource groups for like-minded folks. We also support a wide range of initiatives outside of Shopify that support diversity and inclusion in the ecosystem – like our Dev Degree Program, SAAS North, and Ladies Learning Code. What do you think are some of the trickle-down effects that a company would see when they put a focus on diversity and inclusion? SATISH: Ultimately, creating diverse teams and fostering an inclusive environment is the best way to build valuable and scalable products for your customers. This takes intentional time, effort, energy and resources, but helps to create better companies, empower employees, inspire innovation, and retain top talent. Are there any resources that you’d recommend a company leverage in order to increase their awareness around diversity and inclusion and how to properly implement strategies that help them to be more inclusive? SATISH: I would also recommend engaging with folks outside of your network to get their perspectives and opinions as well as best practices, and always seeking out members of different teams when making decisions to make sure you’re keeping the unique needs of individuals in mind. There are a lot of companies that are on this journey, some are just starting and others are well on their way. 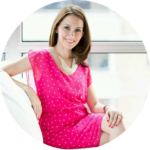 It’s helpful to be reaching out to other companies within your industry or even outside of your industry to get an idea of best practices, things that have worked, and things that haven’t worked so well. Broadening your network is a great way to get more perspectives on how to approach diversity and inclusion. Let’s talk about the impact that diversity and inclusion has on product – what do you think it impacts the most? SATISH: Diverse teams in inclusive environments build better products, that build better companies, and happier customers. Period. If you need proof, read McKinsey’s “Why Diversity Matters” studies, which have time after time found a statistically significant correlation between a more diverse team and financial performance (upwards of 35% more likely to outperform their industry).